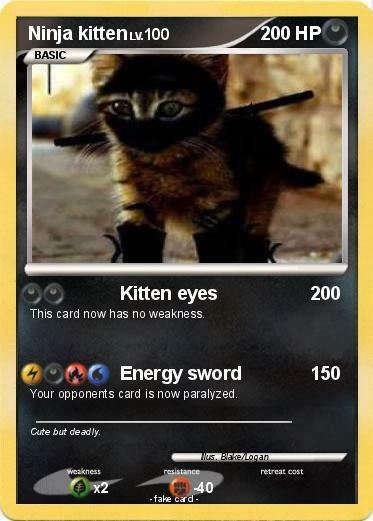 This card now has no weakness. Your opponents card is now paralyzed. Comments : Cute but deadly.